Our most popular trip brings you in three adventure filled days from the laid-back and barely visited village of Sapzurro in Colombia across the Darien gap to the stunning beauty of the San Blas islands and further on to the bustling metropole of Panama City. We travel 1-4 hours per day in our fast boat, explore different islands and Kuna villages along the way and sleep in traditional Kuna cabins on the islands. Don’t expect any luxury – it will be rustic and rough, but with a small group of like-minded people on board, knowledgable local guides at your service and a sense for adventure, this is a trip you will never forget. 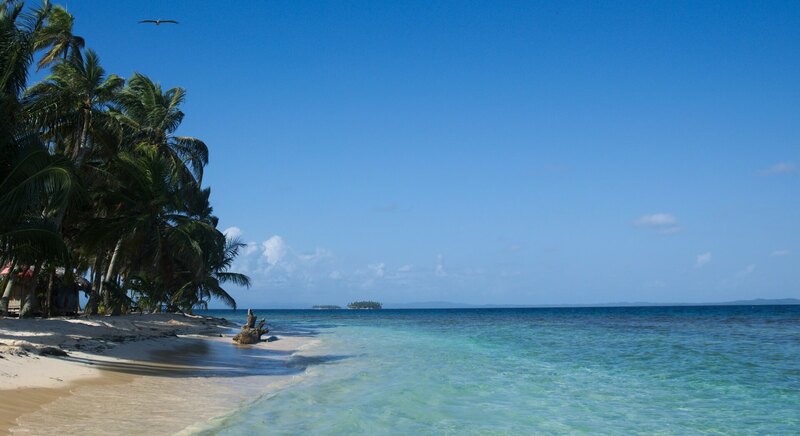 This trip includes all transportation from Colombia Panama (Sapzurro to Carti in San Blas), delicious meals, accommodations as well as visits to the San Blas islands and to Kuna villages. All you need to do is to hop on! Meet at the dock of Sapzurro where you will get picked up by our boat - make sure to have arranged all leaving formalities from Colombia the day before. After a short boat ride, arrive in Puerto Obaldia in Panama for the entrance formalities to Panama and a luggage inspection. Bienvenido a Panama! Wake up on the island, with the turqouise water right in front of your cabin, knowing that you will have the whole day ahead of you on this gorgeous paradise island. 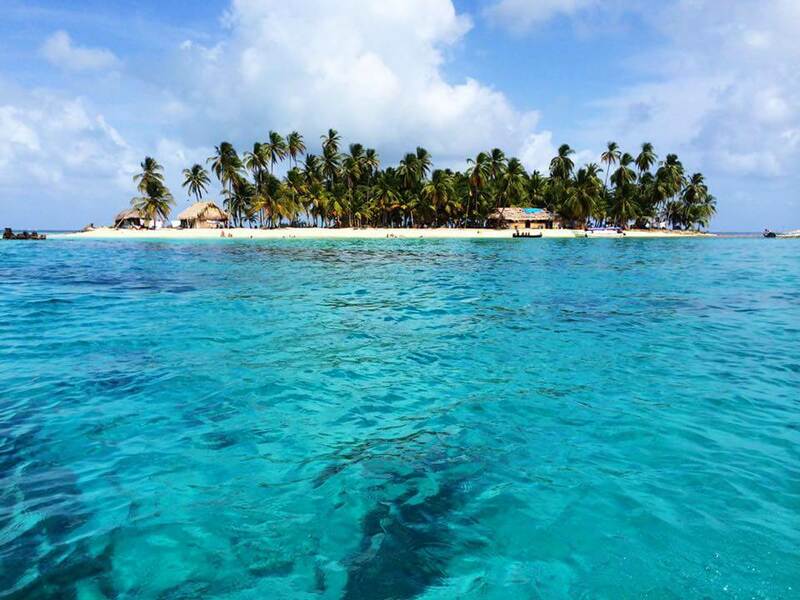 Swim or snorkel the crystal-clear waters (ask us for snorkeling equipment), wander around the island, relax on the beach, laze in a hammock - and of course enjoy yummy local breakfast and lunch.